The Higher Diploma in Hospitality and Tourism programme aims to develop the skills and knowledge required to be a competent and effective manager in the exciting hospitality and tourism industry. Students will learn the key aspects of hotel and resort management, tourism and event management, management techniques, marketing and finance, and more. Industrial attachment is an integral part of our students’ learning process in this programme. Students have the opportunity to gain in-depth knowledge about the industry and their career prospects, enhance their social and communication skills and apply theories to real-life scenarios. Upon completion of this programme, students may choose to continue working or progress to the final year top up Bachelor’s Degree in International Hospitality Management. Students are also eligible to gain advanced standing in the degree programmes at universities in Australia and Switzerland. Students who successfully complete and pass the modules stipulated in the course structure will be awarded the ­Higher Diploma in Hospitality and Tourism Management from TMC Academy. 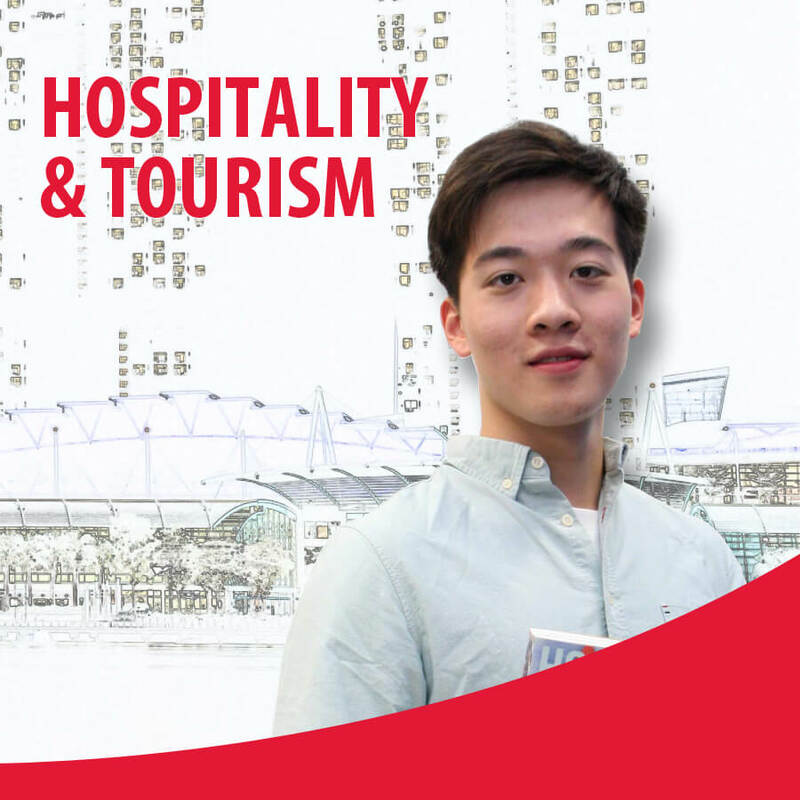 Eligible students can apply for $5000 Hotel Sector Study Award with SINGAPORE TOURISM BOARD, visit SkillsFuture Study Award to find out more.